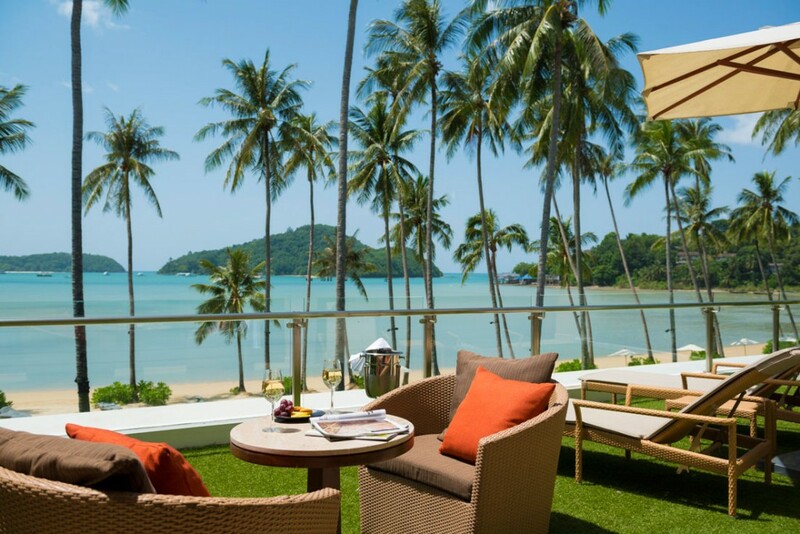 A large resort outfitted with 224 different rooms, the Phuket Panwa Beachfront Resort is considered one of the best in the area and prides itself on providing the utmost in comfort, relaxation, activity selection and customer service. 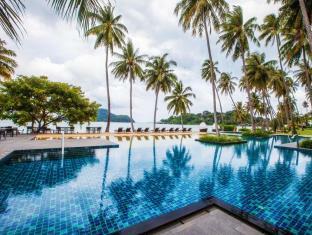 Located in the Panwa Cape district of Phuket, guests will find themselves close to the Makham Bay, Phuket Aquarium shopping and more, though you will find plenty of things to do within the resort’s grounds. 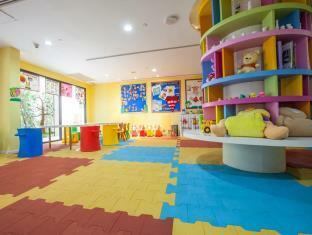 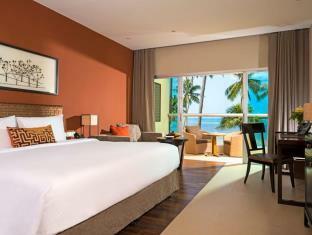 Rooms at the resort vary in size and amenities, with the smallest still being larger than a typical hotel room. 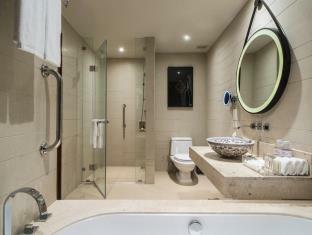 Within these rooms, guests will find both simple and push amenities ranging from a comfortable king sized bed to an iPod docking station. 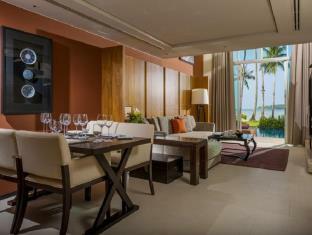 Each room also provides guests with their own private balcony or terrace. 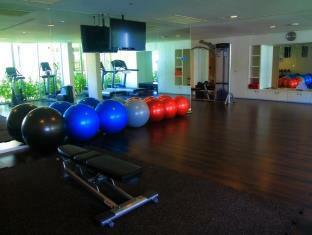 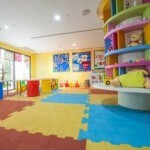 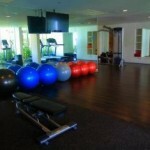 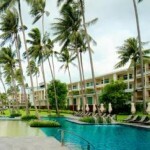 Resort facilities are top notch with dry cleaning, a family room and several pools with different views to choose from. 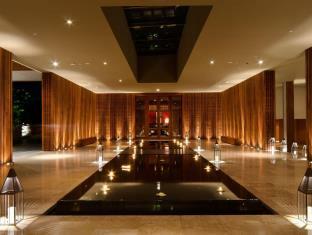 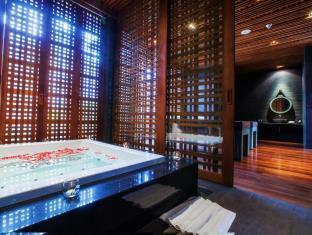 The Pawan Panwa Spa features 8 different treatment rooms, one of which is a Thai massage room. 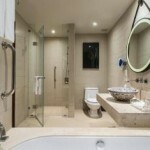 They also offer a couple’s treatment room with a private outdoor shower and jacuzzi. 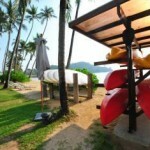 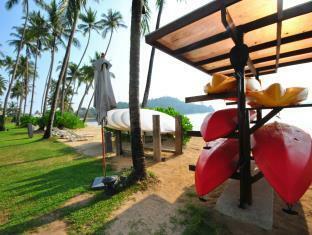 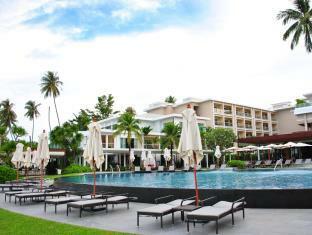 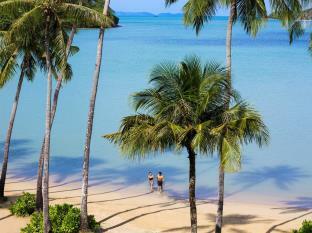 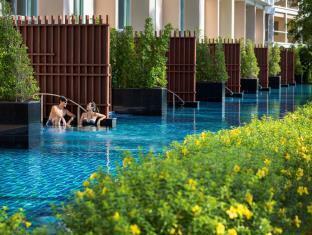 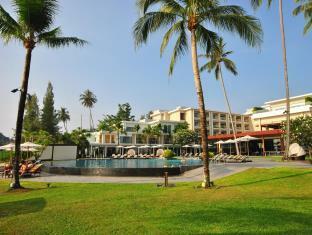 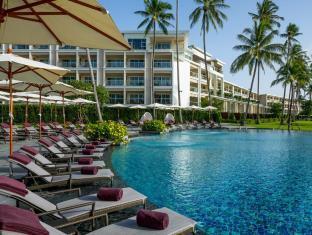 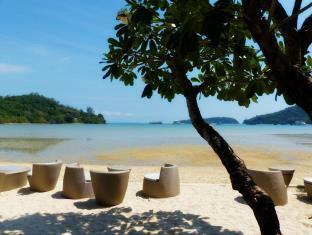 With overwhelming positive reviews, the Phuket Panwa Beachfront Resort ranked high with guests. 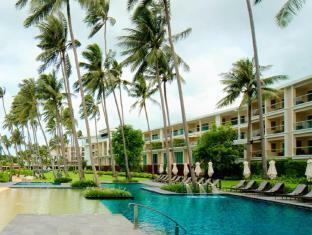 Almost every single guest quoted the service as both professional and friendly with questions always answered thoroughly. 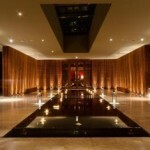 Guests also noted the on-site cuisine as well prepared and served, with a tasty menu that didn’t disappoint. 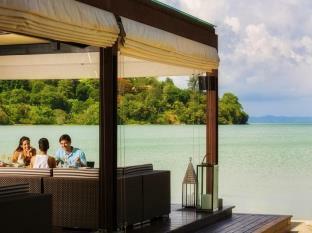 Romantic, quiet and private were words used often to describe the resort, even though there were a high number of guests staying on the property. 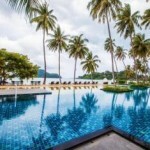 From a review standpoint, it seems hard to go wrong at this particular resort.